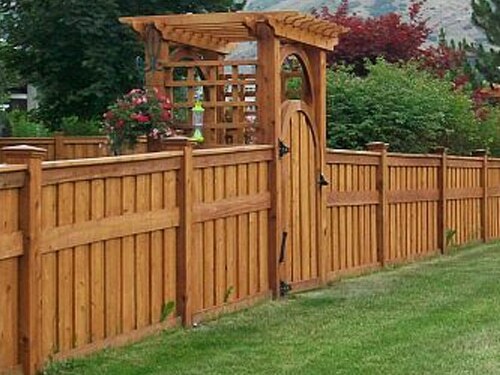 The skills of the San Jose deck builder you hire will determine the quality of the outdoor structure. Everything is important when it comes to wood decks. From the wood species you choose to the actual installation of the decking, the smallest detail is significant to the long-lasting of the deck and your safety. 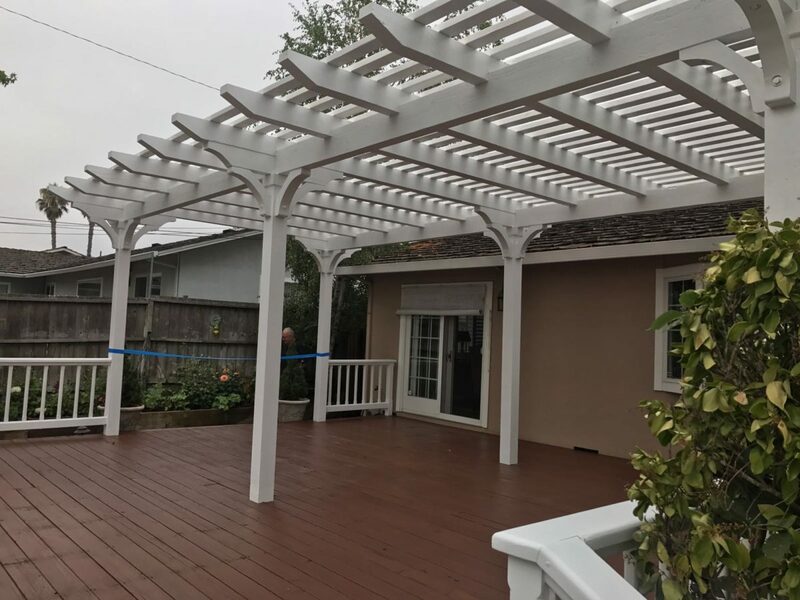 With years in this business, Quartz Decks & Pergolas San Jose can help in a professional way. Get in touch no matter which deck you want or how many questions you have. Our company works with experienced deck builders in San Jose, California. We never make compromises when it comes to partners, materials, and equipment. When you choose to work with us, you can rest assured that your deck will be built properly and in accordance with your requests. One of the local deck contractors comes to offer solutions and estimates. Since each landscape is different, it’s important for the contractor to measure to provide ideas scaled to your property. The entire job is overseen by the contractor, who is always available for questions and plan changes. We offer many solutions when it comes to wooden outdoor decking. 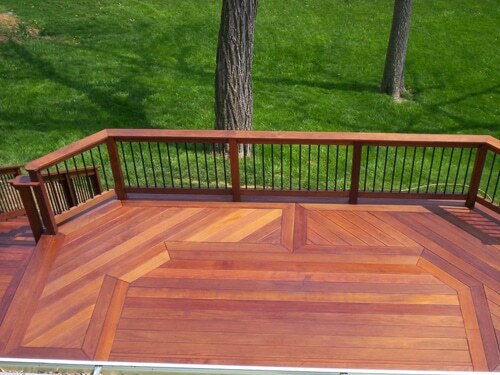 Whether you choose cedar or ipe decks, the structure will be constructed with attention to every detail. 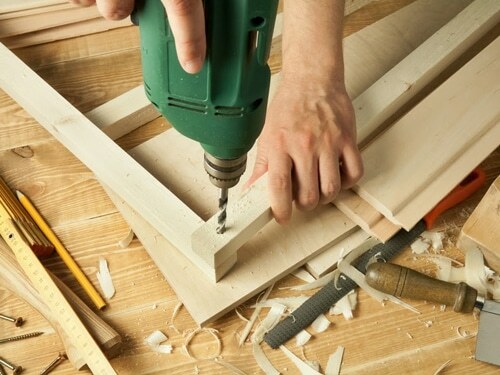 All builders are very experienced and utilize state of the art equipment in order to work on any wood species. From soft to hardwood, each deck builder can create decks of any size and design. Your custom decks will be ready as scheduled and installed with accuracy. You can choose decks for your patio or the pool area and complement them with railing systems or pergolas. In any case, the final results will be to your satisfaction. Deck construction requires a long experience, proper tools, and detailed planning. We meet these expectations along with all local building codes and the highest standards. With us, deck building and installation are made easy. The staff works with you so that you will get the design and wood you want and when you want it. We are a reputed company and always updated in order to offer you fresh ideas and make sure the building process will be carried out with the right resources. If you like to work with a company you can trust and a dependable deck builder in San Jose, give us a call.